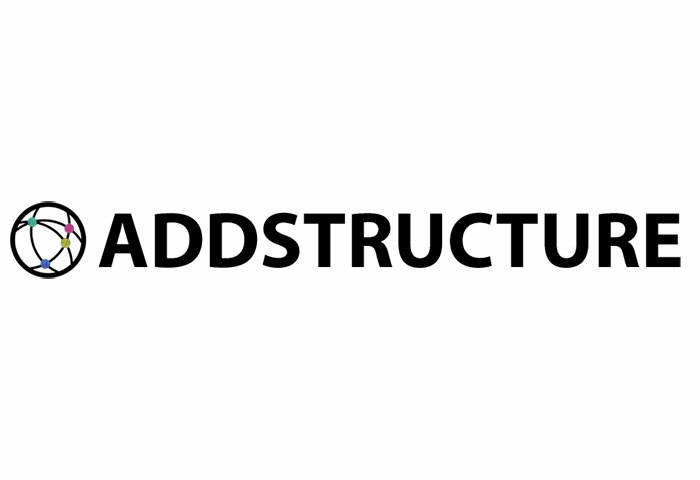 AddStructure's platform allows retailers to deploy search and discovery products that include cutting edge machine learning and natural language processing without the need for costly investment in specialized engineering resources. They're not just another insights dashboard; their products are designed to directly impact revenue by increasing organic traffic, boosting conversion, and opening up new conversational commerce channels. Path automatically creates search engine optimized landing pages to capture organic search traffic. It does this by restructuring your product and site content to perfectly match queries consumers use to find your products on external search engines. Scaffold is an API that provides the building blocks for any Search and Discovery project. Scaffold transforms unstructured content (reviews, emails, etc.) into structured data that is readable and actionable by both machines and humans. Our customers have used Scaffold to extract product facets from free text, to create fine grained taxonomies, and to summarize blocks of text. Signal is a plugin that integrates with platforms like Solr to automatically improve relevance for subjective, thematic, and semantic search queries. Signal goes light years beyond keyword matching by understanding the intent of a search query and providing optimal results.